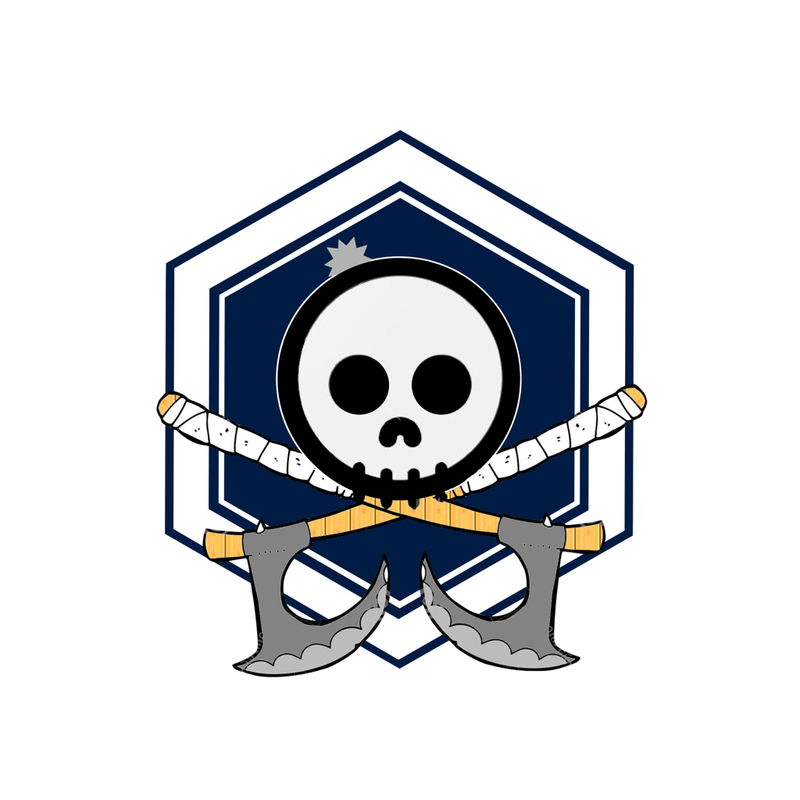 XIVth Legion is a casual community of friends looking to add more to our ranks. Our games stretch beyond just being single title-bound. Looking for any member that wants to join, and play anything from casual to competitive. 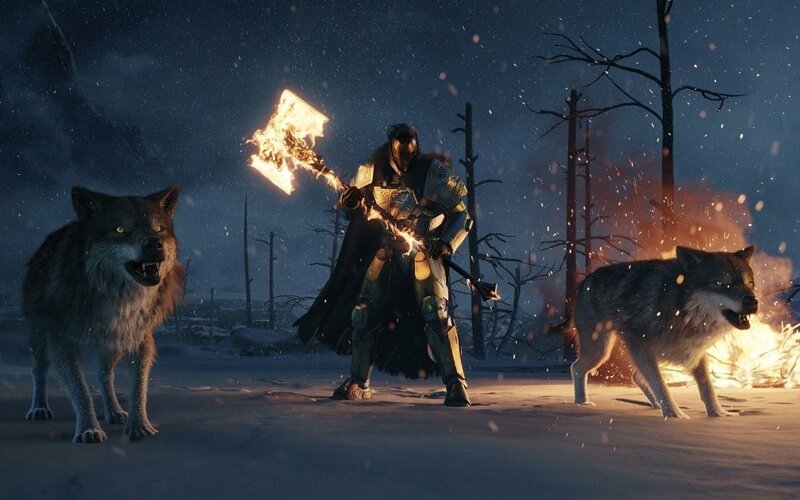 This is a new LFG group for Destiny 1 & 2. 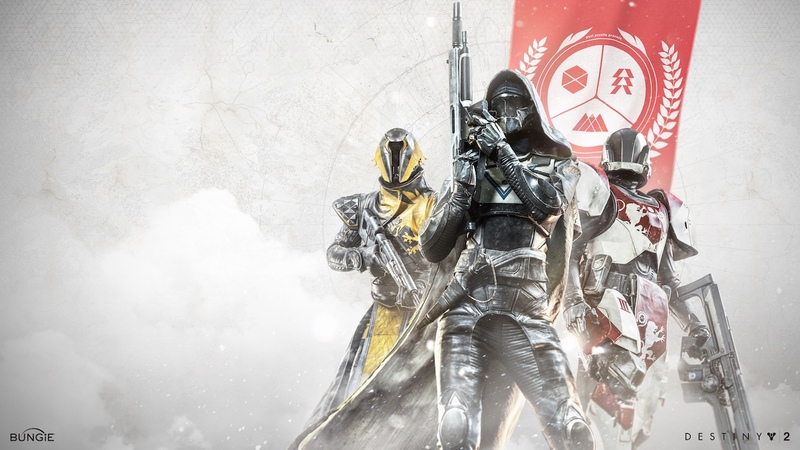 No need to leave your clan, though we do have a Destiny Clan if you are interested in joining. Simply join and schedule a game or join someone else's. If you only want to play with approved agents, set your game to private. Otherwise, your game will automatically display in the public LFG for so that others may join. The latter might be a good idea as we grow our numbers. Our average age is 58. If that sounds like you, join us!